Wayne Dalton Garage Door Lock With 2 Keys -Outside lock handle assy. 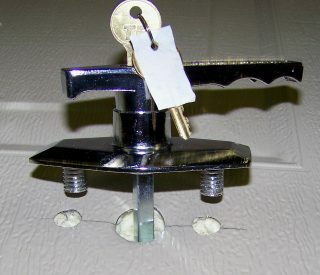 This lock may or may not be stamped with the Wayne Dalton Logo – Wayne Dalton uses several machines to produce these locks and we never know from order to order if we will receive branded or non branded locks. 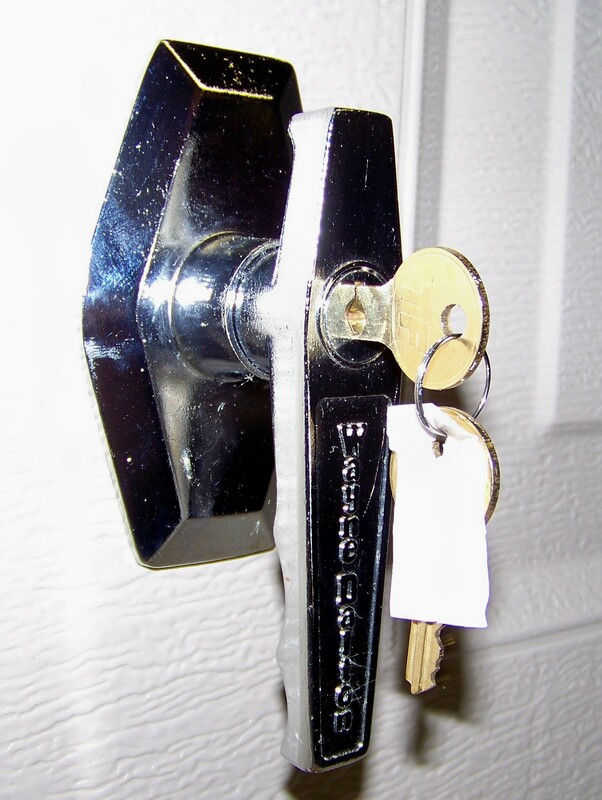 We have other lock parts that are specific to Wayne Dalton doors, lock parts for all brands of doors and several complete garage door lock kits. 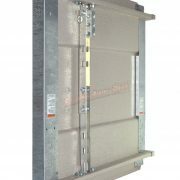 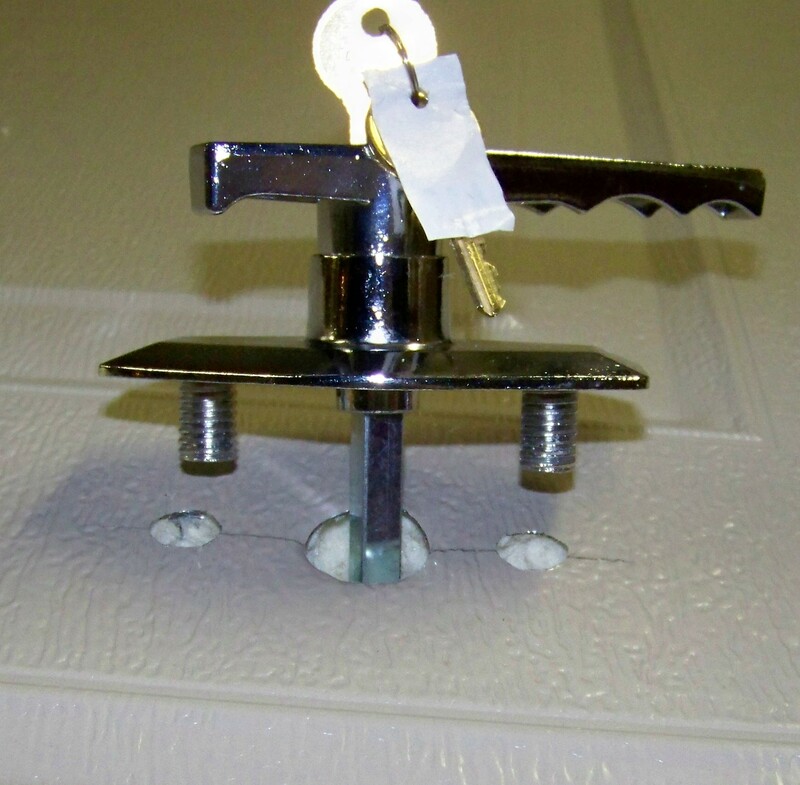 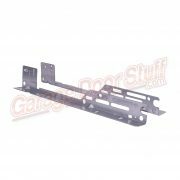 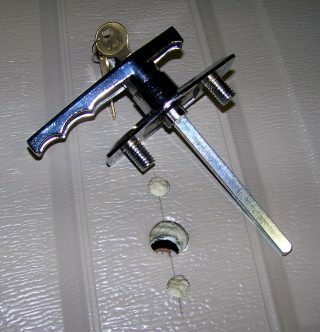 We can also assemble custom lock kits for other than overhead type garage doors. 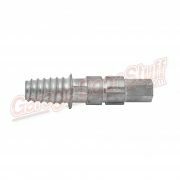 Many of our locks and lock parts are common to other lock types other than specifically for garage doors. 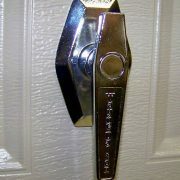 We have decorative locks, knockers and pulls as well. 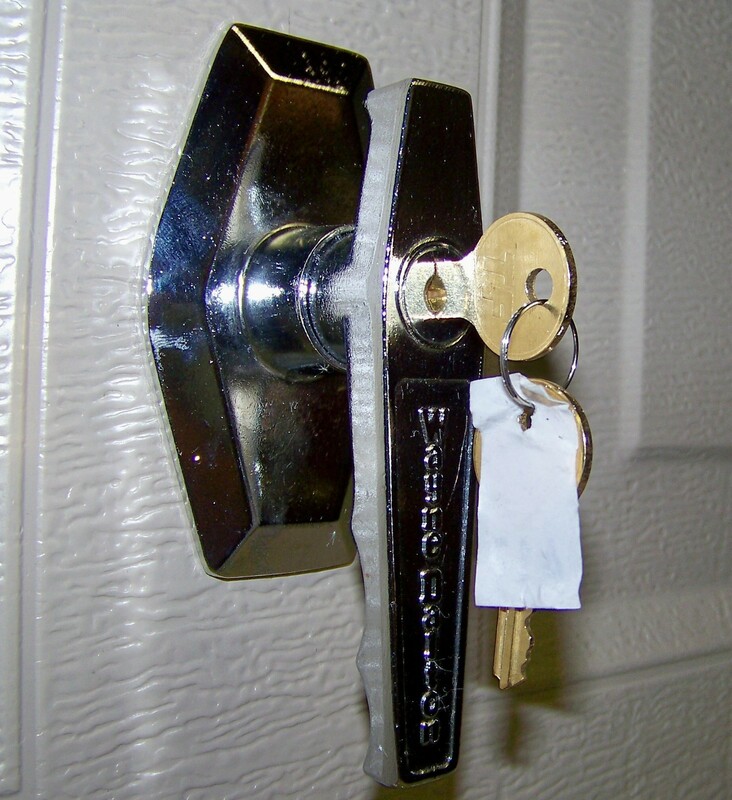 From there you can drill down into the various categories of lock kits, lock parts, cylinders and so forth to find the exact part you need. 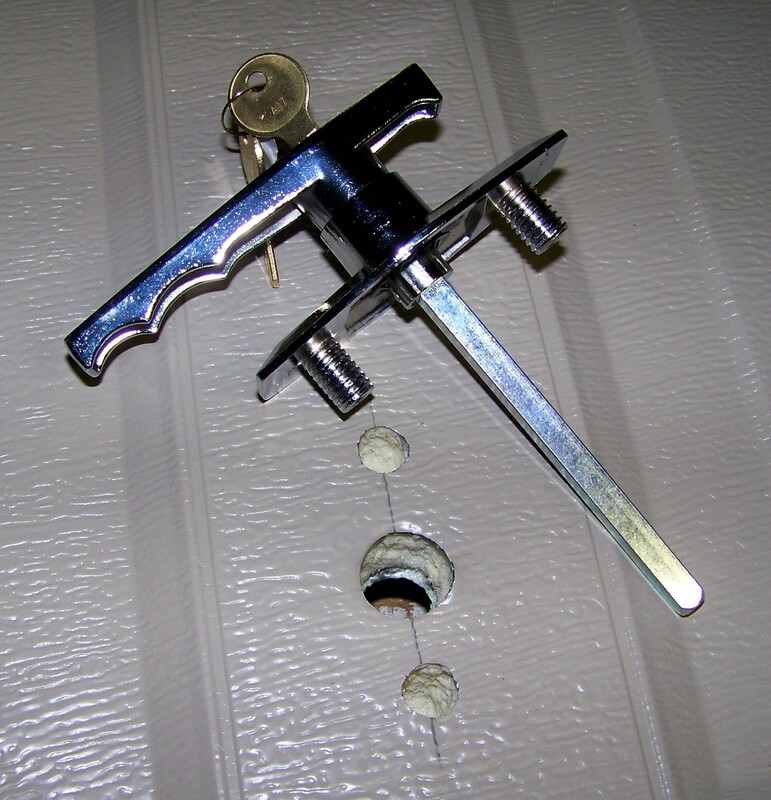 Garage door locks have not changed all that much over the years and we strive to stock every currently available lock part. 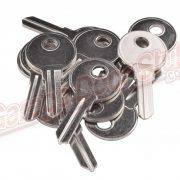 Many of the currently available lock parts are very similar to older, out of production locks and lock parts and will work as replacements. Typically, if it looks like the existing lock part it is very likely the correct part. 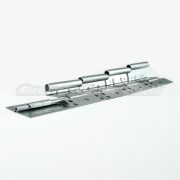 Check out our measurements, drop us an email or call if you have any questions. Be the first to review “Wayne Dalton Garage Door Lock” Click here to cancel reply.